The Latest Edition of the Knife Center Catalog is Here! 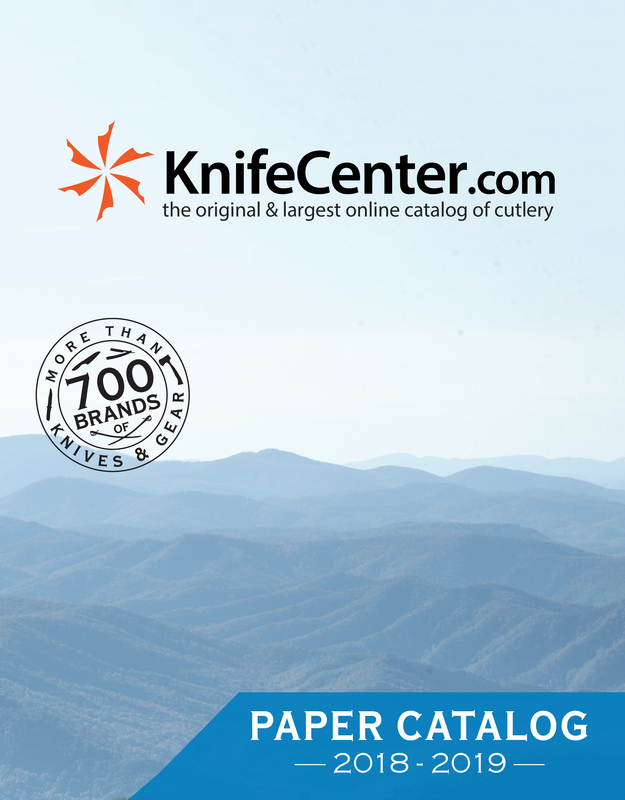 With over 1,800 pages containing more than 700 brands, the 2019 KnifeCenter Printed Catalog is the ultimate reference for all the greatest cutlery and accessories, offering thousands of products that haven’t even made it on to our website yet. Customers have time and again told us that this is the best thing we sell. You’ll get hours of enjoyment as you leaf through our sections on the hottest knife brands, including Spyderco, CRKT, Cold Steel, Zero Tolerance, Kershaw, and hundreds more. And there are more than just knives. From one piece multi-tools to sharpeners, camping and survival gear, shaving supplies, and more, it is all here in this definitive guide that no enthusiast should be without. The best part about this catalog is the element of discovery. While shopping on the web is direct and efficient, it is often hard to stumble upon new and exciting things. With every turn of these pages, you’ll find awesome gear that you didn’t even know you wanted. From Swiss Army Knives to machetes to kitchen gear, give us a call or visit our website for availability and the latest prices, which come in significantly lower than the full retail prices listed in the catalog. You might be asking why an internet company like Knife Center wants you to have this paper catalog, but the answer is simple: these pages represent a knife industry bible and there is no other resource like it. Nowhere else will you find as many knives, accessories, and cool gear all collected into one, easy to read place. There’s still time! We can get some great Christmas gifts to you that will really “WOW” your friends and family. Be sure to take a look at our holiday shipping calendar for details so you can choose the right shipping option at checkout. If you’re experiencing the freak out associated with last minute shopping, we’ve got you covered. We have a ton of amazing products that are and ready to ship. We’ve featured some of our favorite last-minute gift ideas below! Stop browsing and start buying – these Concord Executive Nail and Toe Clippers are only $32.95. Buy now! Nail nippers are another gift that everyone needs, be it on their keychain or by their bedside. We carry the highest quality nail clippers that are going to guarantee a clean snip every time. If you’re looking for some premium, durable options that will stay sharp, Concord Gentleman’s Accessories has you covered. DOVO, absolutely the best grooming company out there, also has great clipper sets that can be attached to your keychain and cuticle cutters that will keep your nail beds tidy. If you’ve finished up most of your shopping but need a handful of stocking stuffers to divvy up, you can’t go wrong with any of these quality nail nipper sets. 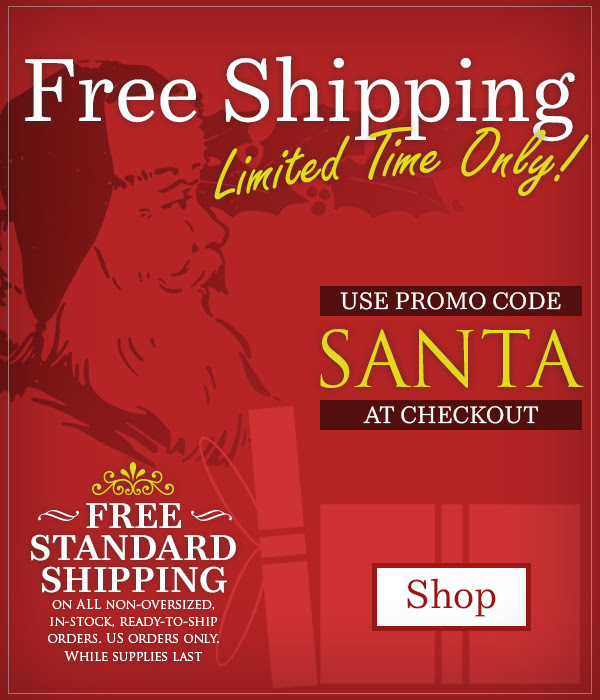 Free Shipping – This Weekend Only! 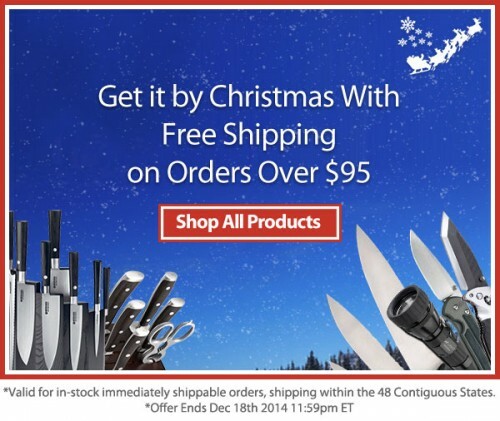 For a limited time only, KnifeCenter will offer free shipping on all non-oversized, in-stock, ready-to-ship orders. From premium EDC knives to the best fixed blades to awesome gift options, we’ve got a huge selection of items – just use promo code SANTA at checkout and reap the rewards! Stilettos are known for their fast action, thin profiles, and symmetrical spear point blades. 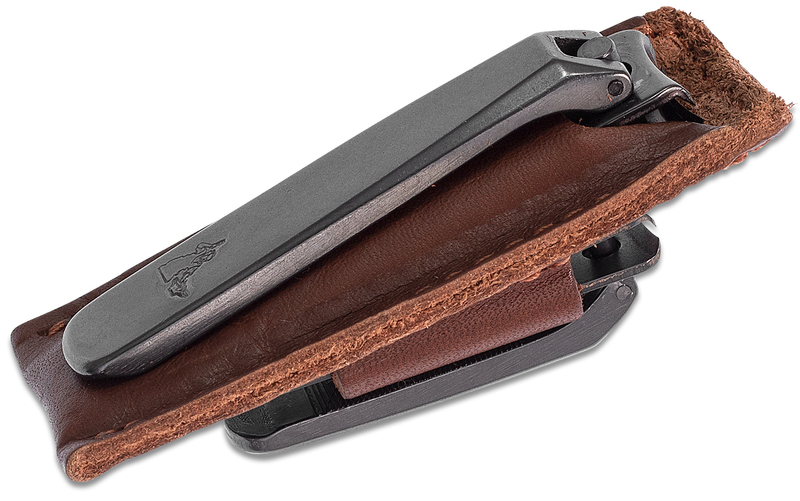 Bear OPS has created a smaller sized Stiletto folder that will serve you as an excellent EDC utility knife. 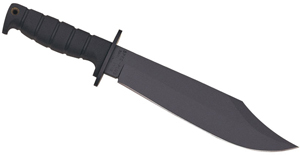 The best thing about this knife, besides the S30V blade of course, is the lightweight yet strong aluminum handles. They’re shaped eerily similar and have the same anodized feeling as the Benchmade 940/943 and comes with a reasonably deep carry pocket clip. Take the Reaper Z handles or leave them, it’s up to you. For my money they’re something different in the collection so fine by me. 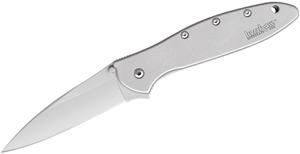 This knife features a liner lock, smooth fast action, and flow-through design for easy cleaning. Proudly made in Alabama, this knife is available at www.knifecenter.com. We have thousands of products made in the USA. We try to find the very best American Made products that we can. 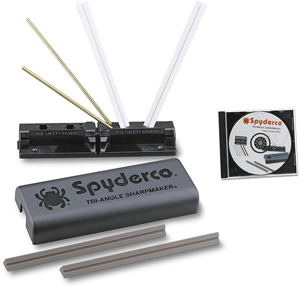 We have a page of links to various products that are made in America. From American Made Folding Knives to American Made Mulititools, to American Made Kitchen Products and American Made Flashlights and much, much more. If you’re new to flipping or are ready take off the training wheels, why not pick up a limited edition butterfly knife for a fraction of the price you’ll spend on other models. The new red handled Bali Songs from Bear & Sons Cutlery are available in a compact 4″ closed length model and also 5″ for those who like a full size knife to flip with. Now available at the KnifeCenter, this popular and economic butterfly knife is limited to 263 production pieces per model. Smooth to flip, ergonomic to use, and sharp right out of the box, Bear & Sons Bali Songs are great tools for your hard earned money. Check them out at www.knifecenter.com.